The 2013 slate of BCS bowl is official, and we’ve got some intriguing matchups in store. The BCS slate begins on New Year’s Day with the traditional Rose Bowl, followed by the Orange Bowl that night. We’ll get the Sugar and Fiesta bowls in successive nights on Jan. 2 and Jan. 3 before we take a few days break before the Alabama-Notre Dame showdown we’ve all been anticipating finally happens. 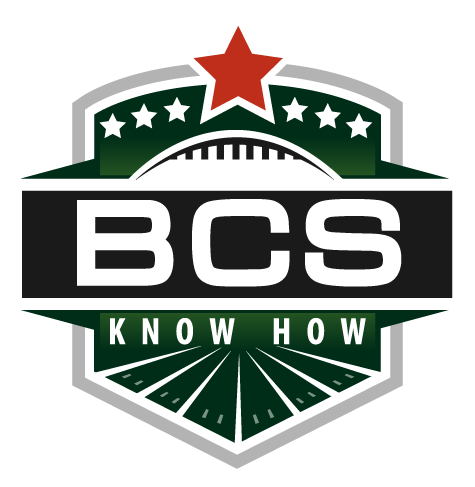 The 10 BCS teams include six AQ conference champions, one non-AQ conference champion and two teams that did not play in their conference title games. Comment: The Badgers will be making a third straight appearance in the Rose Bowl, but they’ve lost their last two attempts in Pasadena. Stanford is also working on a three-peat — a third trip to the BCS. But this is their first Rose Bowl in that stretch. Can Stanford win in Pasadena again? Orange Bowl in Miami, Fla. Comment: They weren’t supposed to make it. They weren’t supposed to be able to bust the BCS this year. But Northern Illinois did just that. And they did it spectacularly, blasting six spots in one week to clinch a BCS bowl. They’ll get their reward against ACC champion Florida State in the Orange Bowl. Sugar Bowl in New Orleans, La. Comment: Florida returns to the BCS picture by finishing as the highest-ranked, AQ-conference member to not win its own division in the top four. Louisville, the Big East’s BCS representative after coming out ahead on all of the conference’s tiebreakers, is back in the BCS for just the second time. What could be in store for a Big East-SEC meeting between two schools full of talent? Comment: Oregon and Kansas State were set to face off in the BCS title game not too long ago. But shocking losses in short order doomed any shot the Ducks or Wildcats had at the title game. Instead we’ll get what looks like one of the best Fiesta Bowls in recent memory as the Pac-12’s longtime powerhouse Oregon takes on the Big 12 champ Kansas State. BCS National Championship Game in Miami, Fla. Comment: It’s what we’ve been waiting for. Alabama, the SEC champ, gets to take on undefeated and heralded Notre Dame in a BCS title game that will definitely have the attention of the nation. Alabama will try to do the as-of-yet impossible, repeat as BCS champions. 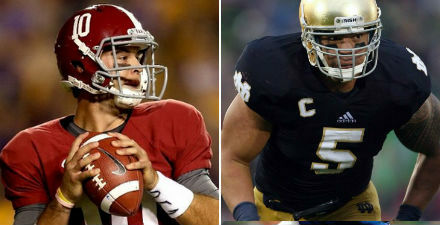 Notre Dame, appearing in its first BCS title game, will try to ruin the SEC’s six-year iron grip on the BCS title. Northern Illinois lands at No. 16 in the final regular season Coaches’ Poll, while key members of the BCS pack, UCLA (No. 19), Nebraska (No. 21) and Boise State (No. 15) pile around them. After 14 heart-stopping weeks, the 2012 college football season is over, but now comes the fun part. 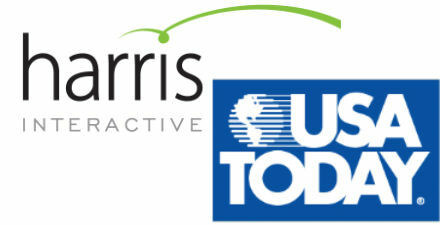 Today, 70 spots in 35 bowl spots from the New Mexico Bowl to the BCS title game will officially be filled and finalized. And while some slots are already assured or all but guaranteed, others are still to be determined. We’ll be here all day to answer any questions and will provide updates throughout the day here and on Twitter at @BCSKnowHow. Leave questions here and on Twitter all day, or feel free to strike up a conversation with other readers. We’ll update a Storify throughout the day with all the key developments. So, what has your team accomplished in 2012? With the season coming to a close on Saturday, now’s the time to take stock of what 2012 will be remembered for. Some teams have been short-changed, others have perhaps been given more than their fair. 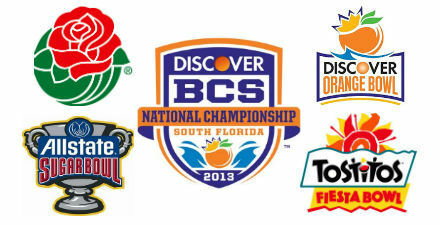 Most notably, at least one of the top six BCS teams this week will not make a BCS bowl, and perhaps more than one. As the season draws down, we do have a bit of drama in the lower ranks of the BCS, with a non-AQ chase for a BCS buster bid. All that is explained further in our in-depth look at the battle, but for reference, we’ve included Kent State, Boise State and Northern Illinois in this week’s edition of the implications worksheet. As we have all season, we compiled our implications and schedule strength worksheet suing the BCS rankings and Jeff Sagarin’s computer ranking to look at what the nation’s best teams have accomplished, where they’re headed and the potential pitfalls and dangers associated with their upcoming schedule. What will you find here? The top eight BCS teams (or smaller, if the “striking distance” shrinks), along with their record and strength of schedule, according to Sagarin. Each team is also listed with key games already played, and key games to come. Key games are any against the BCS top 25 or the Sagarin top 60. If teams are unlisted in the BCS, they are listed with their Sagarin rank, and SOS is Sagarin-based. Note: All teams are included in the Sagarin data, including bowl-ineligible teams.